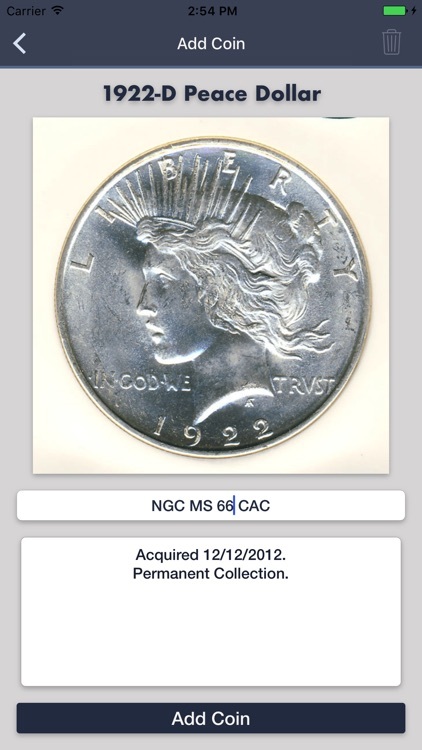 Have vital information on 1921-1935 Peace Silver Dollars at your fingertips and track your collection on the go! 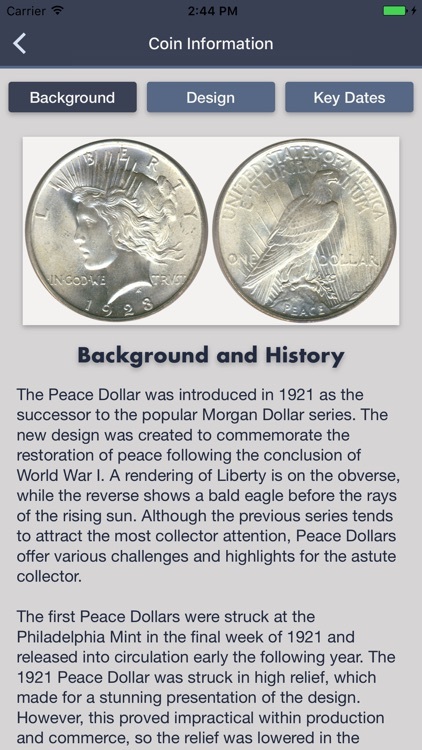 The app allows you to keep track of your personal collection of Peace Dollars. 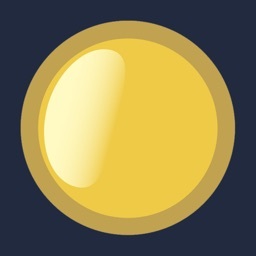 A basic checklist shows your progress in completing the series, with the ability to save information on the individual coins. You can add multiple photos from your camera as well as input grade information and personalized notes. 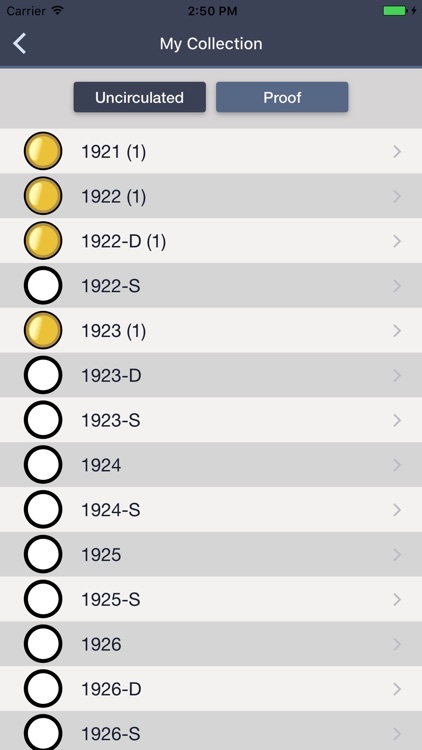 Add, edit, or delete entries for individual coins as you build your collection. 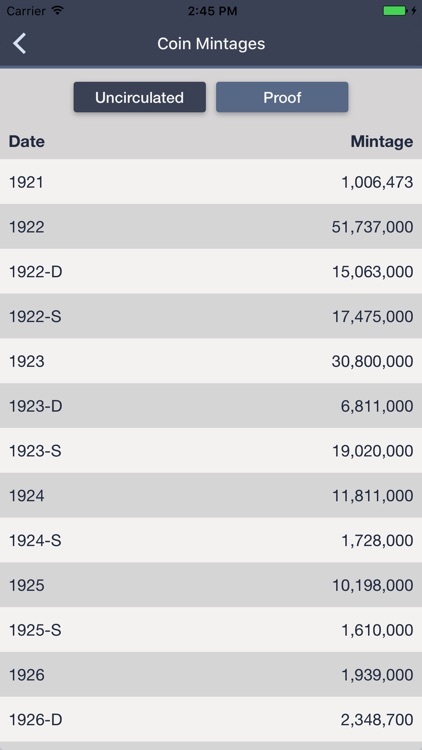 In addition, the app provides basic information on Peace Dollars for quick reference. 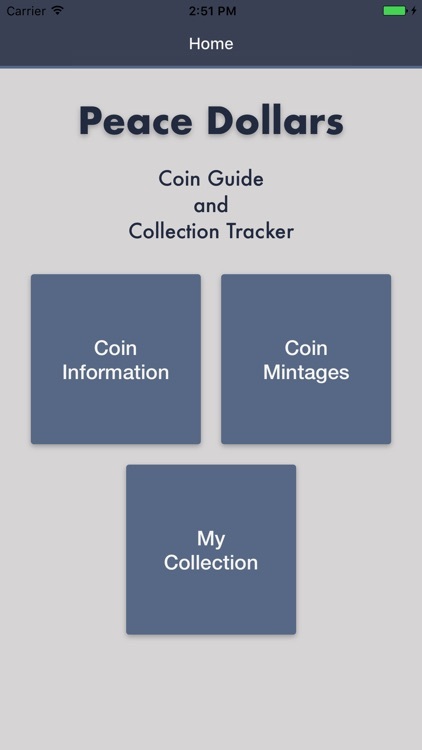 You will find information on the background and history of the series, coin design, key dates, and complete mintage data.